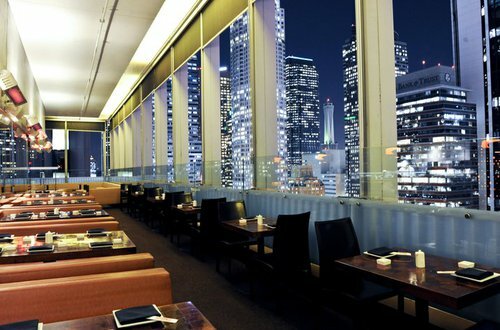 21 floors above Downtown LA's Financial District floats one of the most unique restaurant concepts Southern California has ever experienced. 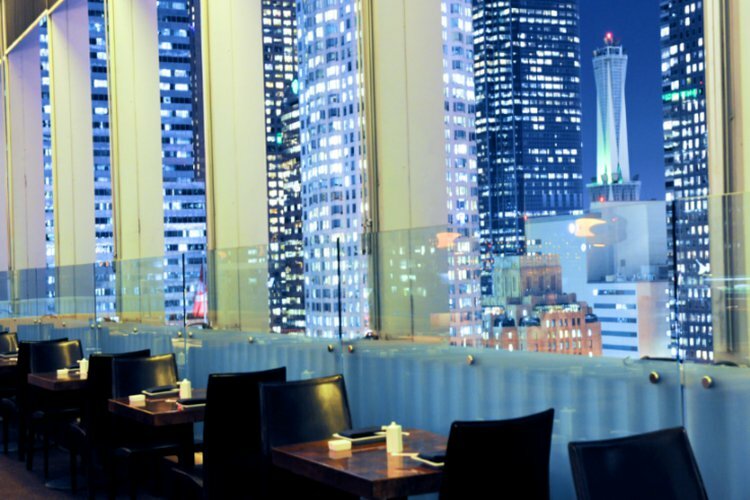 Takami Sushi & Robata Restaurant® serves the highest quality Sushi, Robata, and Japanese-influenced entrees. Tantalize your senses with our unique and freshly prepared Signature cocktails. 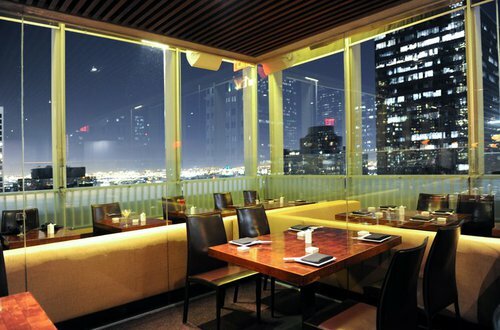 Takami® boasts unparalleled views of the LA area with outdoor patio dining, the first in a Downtown high rise restaurant. Raise your standards. 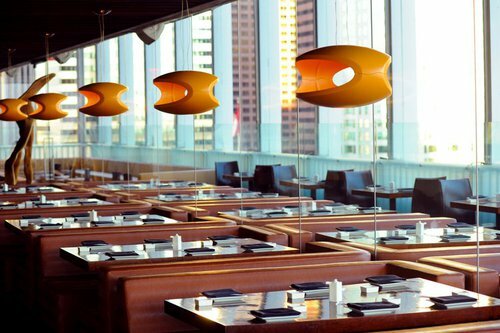 Takami® features a private dining room featuring breath-taking views and state of the art audiovisual capabilities in a comfortable, modern setting with a wide variety of room configurations. The Kimono Room can be designed to have its own private patio. Get invited to special events or to receive seasonal updates and specials. By joining, you agree to receive automated alerts from Elevate Lounge® and Takami Sushi & Robata Restaurant®. Consent not required to purchase goods or services. Up to 2 messages per month. Reply HELP for Help . Reply STOP to Cancel. Message & Data Rates May Apply. Our Valet Service is available after 5pm on‎ Lebanon Street. Enter from Wilshire Boulevard between Figueroa and Flower Streets. guest survey, or contact information. Copyright © 2019 Takami Sushi ® & Elevate Lounge ® All rights Reserved. Developed by Inverselogic Inc.